Offering you a complete choice of products which include industrial cooking kettle and chowmein dryer. 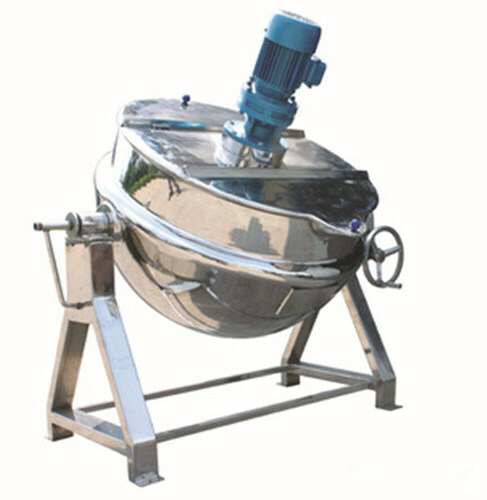 We are Manufacturing Industrial Cooking Kettle in Kolkata since last 25 years. 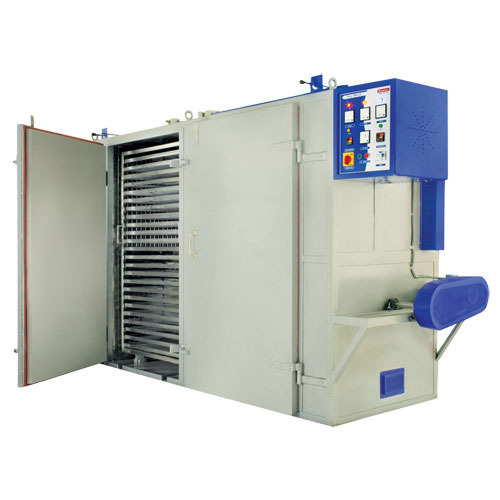 We are manufacturing Chowmein Dryer in kolkata since last 25 Years.